epi-LASIK is a surface based laser vision correction procedure that does not involves any cut and creation of flap in the cornea. epi-LASIK is able to correct myopia, hyperopia, astigmatism an presbyopia. 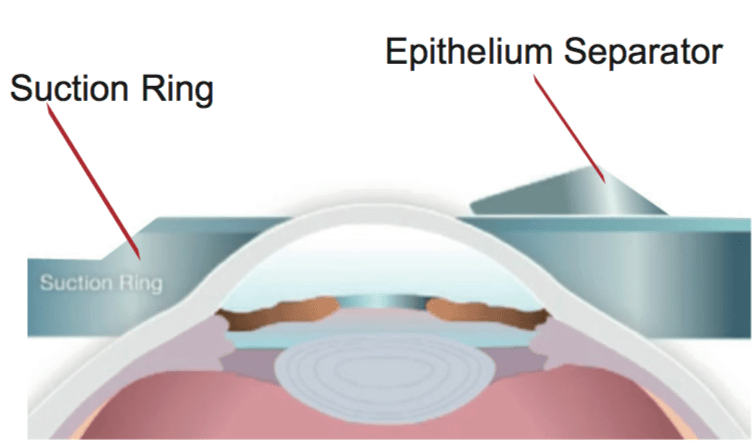 Step 2: A device called the epithelium separator is used to remove the surface epithelium layer. 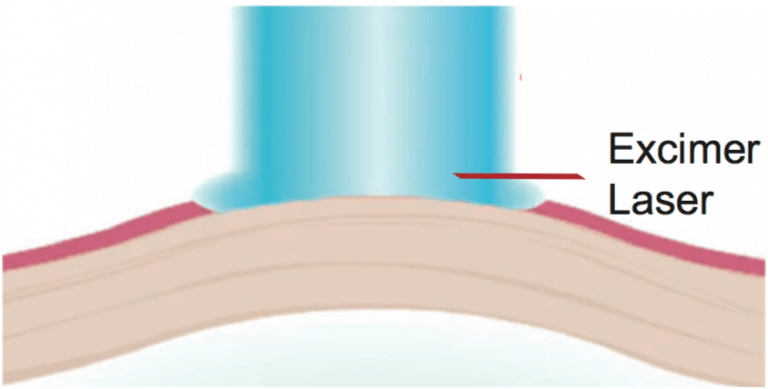 Step 4: Excimer laser is used to reshaped the cornea, to correct your vision. 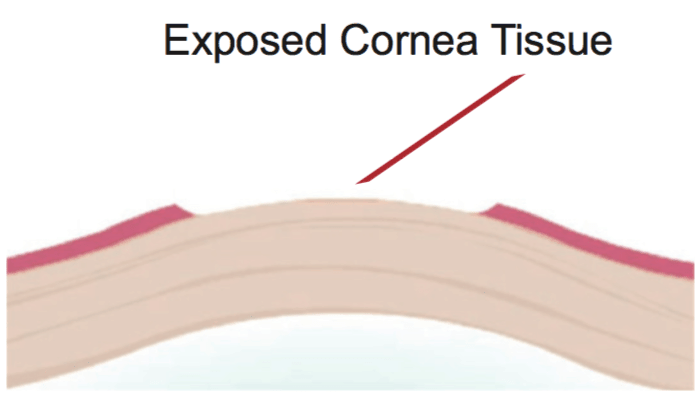 Step 5: Bandage contact lens is placed for a few days after the surgery on the eyes, to protect the eyes while the epithelium cells are regenerating.